CASG Deputy Secretary Kim Gillis and ADM Managing Editor Katherine Ziesing announced the finalists of the Essington Lewis Awards 2018 at ADM's 2018 Congress on February 14, 2018. JP 9000 Phase 7 - Helicopter Aircrew Training System (HATS) – Boeing Defence Australia and Capability Acquisition and Sustainment Group finalist. JP157 Phase 1 - Replacement National Support Base Aviation Refuelling Vehicles – SG Fleet and Capability Acquisition and Sustainment Group finalist. Tactical Communication Network Communication Test System – Innovasys Pty Ltd and Capability Acquisition and Sustainment Group finalist. From Lab to Deployment - A Maritime Multi-Satellite Communications Terminal – EM Solutions and Navy finalist. Transformation of Classic Hornet Sustainment Support – Boeing Defence Australia and Capability Acquisition and Sustainment Group finalist. 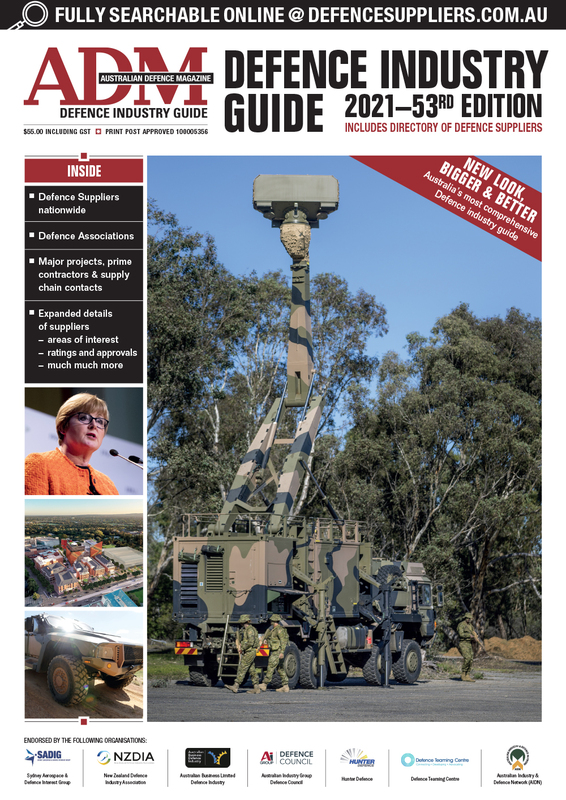 Tactical Air Defence Radar System Block 3 Upgrade (TADRS B3U) – Lockheed Martin Australia and Capability Acquisition and Sustainment Group finalist. REDWING Suite of Counter-IED Devices-Sustainment Contract Award and Production 2017 – L3 Micreo and Capability Acquisition and Sustainment Group finalist. 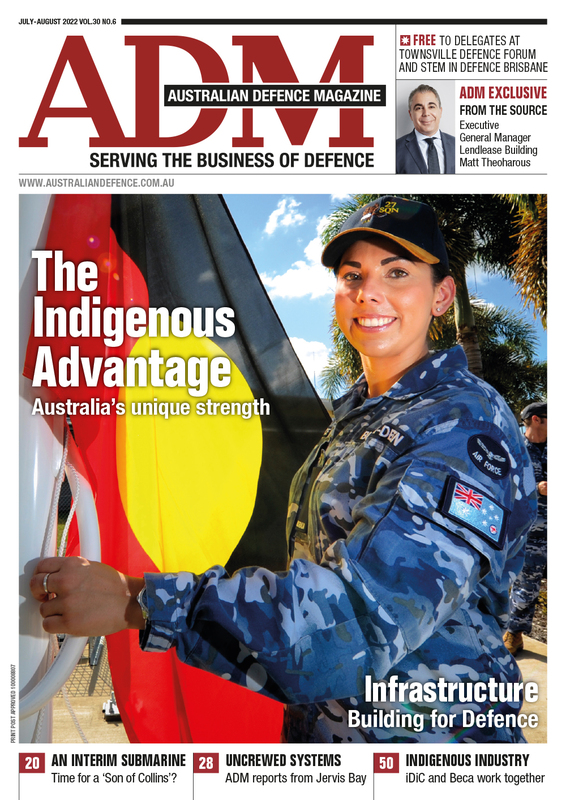 Australian Designed and Manufactured Radar Absorbing Materials for Navy – Mackay Consolidated and Defence Science and Technology Group finalist. Defence Experimentation Airborne Platform (DEAP) Modification, Operation and Support – Hawker Pacific and Defence Science and Technology Group finalist. AIR2025 Phase 6 - Jindalee Operational Radar Network Upgrade – Jacobs Australia and Capability Acquisition and Sustainment Group finalist. Both ADM and Defence wish each of the teams the best of luck in their efforts, recognizing that making it to the finals is a big achievement in itself considering the strong field of contenders. Winners will be announced at a Gala Awards Dinner on August 1, the evening before D+I in Canberra at the convention centre.